Life is way too short not to find time to enjoy living. The July 15th appreciation cruise will be one of those moments to enjoy living that the host URB, Inc would like to share with you. With 68′ and 4 levels to explore, Adeline’s Sea Moose offers the full private luxury yachting experience as well as the best view of Chicago’s skyline and lakefront attractions. Feel free to bring along your spouse or significant other, or even a family member, friend or colleague. Leaving everything else in your life at the dock and fully enjoying this living life experience are your only requirements. PS: It is important to register you and your guest using the form provided. • Burnham Harbor Dock J. • Public parking within 600 ft. This is NOT a fundraising event. 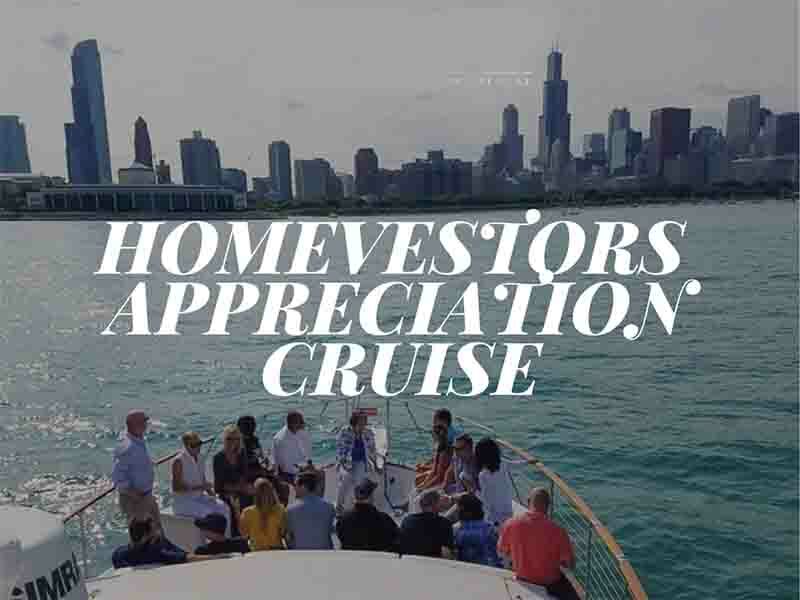 However, URB, Inc. is a Hope and Help Partner of the United Relief Foundation, a 501(c)(3) humanitarian aid organization dedicated to the serving the men and women who served in the United States Armed Forces, taking part of Chicago Private Yacht Rentals Standing Tall Honor Cruises to help raise awareness for Veterans that are in need.